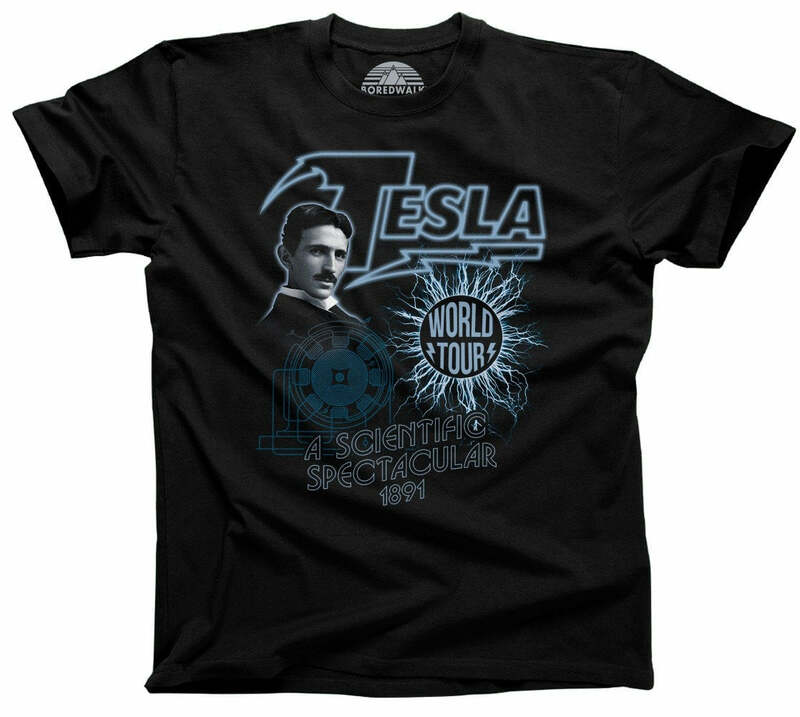 Our cool scientist shirt proclaims "With Science All Things are Possible (unless the scientific method says otherwise)"! 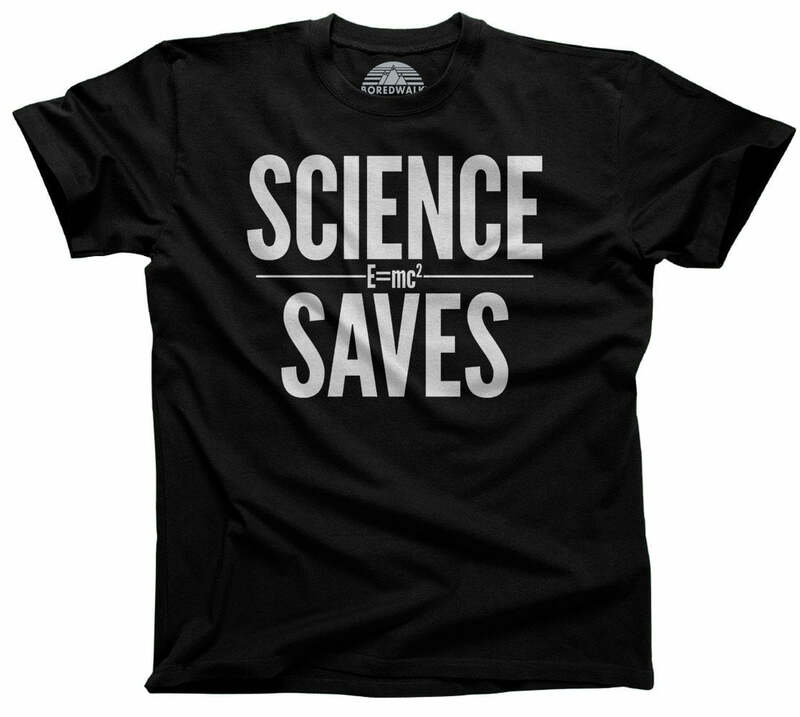 This motivational science tshirt makes a great scientist gift, physicist gift, science teacher gift, or atheist shirt. 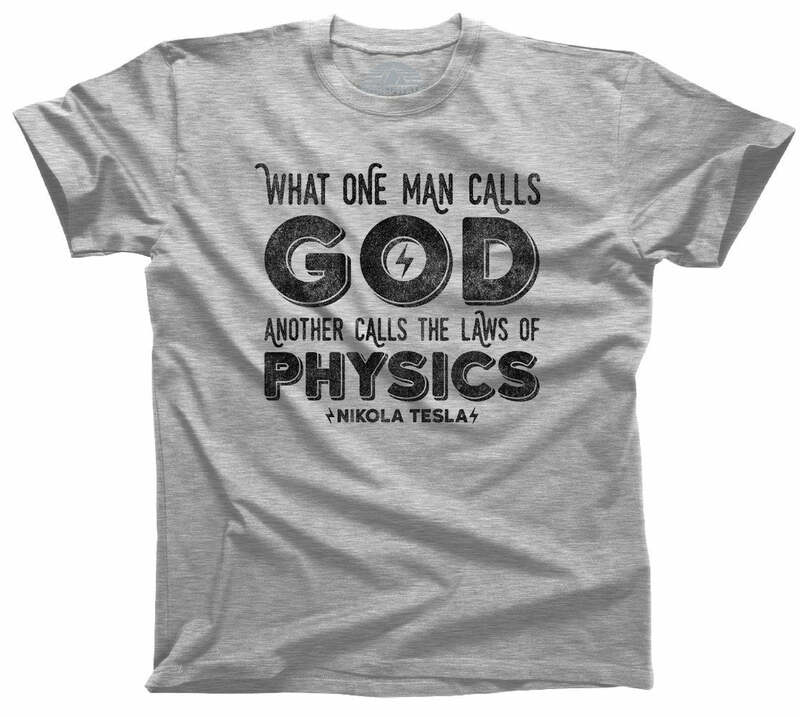 If you know a badass female scientist who is always saying "I love science" or a friend who needs a nerdy physics shirt, this fun science shirt is the best method to getting big smiles on their geeky faces!